coParenting involves parental planning of your children’s nutrition. Learn tips to ensure healthy eating habits for children in a shared custody situation. When we talk about divorce or separation, we always talk about coParenting. We read endless advice on how to be an effective coParent and ways to make a smooth transition for our kids. This is key to a successful divorce and more important, to raising happy and healthy children. But what we don’t hear about or talk about is something I have termed coNourishing, the act of ensuring that our kids maintain a healthy, well-balanced diet at both homes with shared custody. As I write this, I can sense the eyes rolling and hear reasons why this is impossible to achieve, but I would argue that it’s very achievable, regardless of your relationship with your ex. 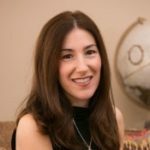 According to Registered Dietician and Nutrition Communicator and Educator, Cara Rosenbloom, eating habits and attitudes towards food that we learn as kids can carry into our adult life. Furthermore, parents want to do what’s best for their kids; they may be unaware of how in this case. If you’re the one who did all the shopping and meal prep when you were married, your ex doesn’t merely acquire this knowledge in your Divorce Agreement; they need to be educated, according to Rosenbloom. 2. If cost or perishability of fruits and veggies are a challenge, then look no further than your frozen foods section for an affordable and practical solution! Frozen fruits and veggies are less expensive, and they last much longer than their fresh counterpart. Rosenbloom explains that while fresh raspberries last only a few days before we see mold, frozen raspberries can last up to a year in your freezer. 3. Educate your kids! 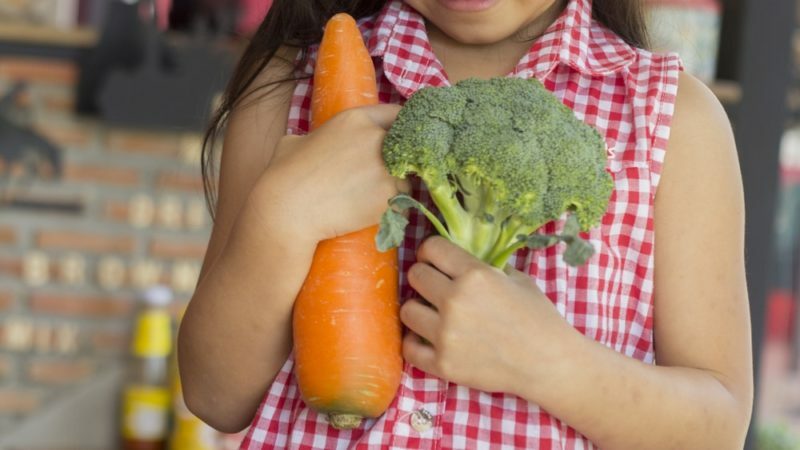 Educating your kids about food is a great approach to alleviate the inconsistencies between households, especially as your children get older. Encourage your children to participate in the food choices at Mom and Dad’s house. Perhaps they want to go shopping. Maybe they wish to find a recipe online with their parent that they can make together. These options are not only valuable bonding time, but they also reinforce healthy choices in a fun way. If you have the type of relationship with your coParent that you can suggest this, then that would be ideal. 5. Don’t Fret. Rosenbloom explains that there is an 80/20 rule in nutrition, whereby it’s ok to make healthy choices about 80% of the time and allow the other 20% for indulgent foods. So, if you’ve done what you can to educate and encourage healthy eating while your kids are with your coParent to no avail, don’t fret… simply try to make up for it when the kids are with you. While you may give your kids cookies and fruit for dessert, you may wish to forego the cookies if they’ve had lots of treats while with their other parent.